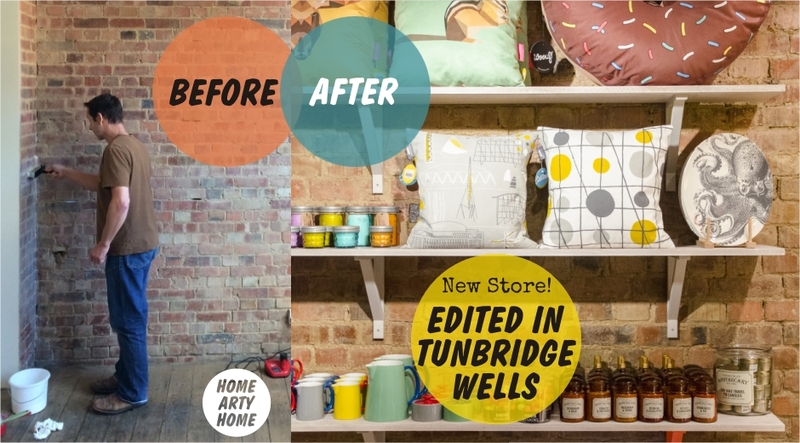 It’s always great to find a store that supports new and emerging design talent, and it’s even better to see it flourish with a responsive audience. 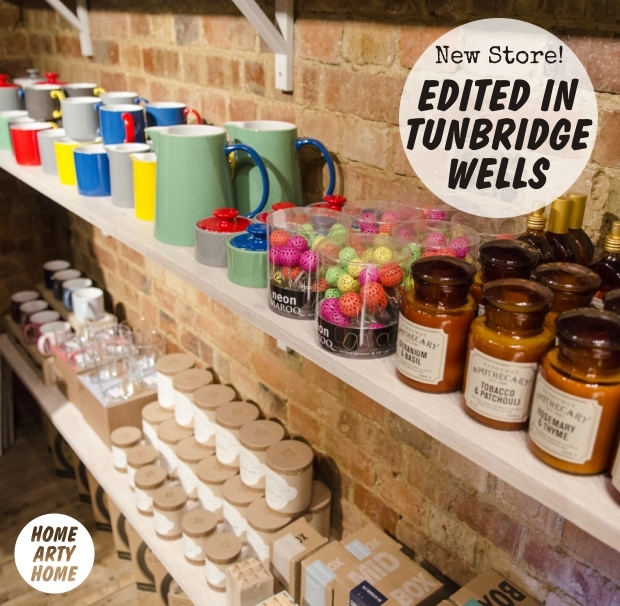 Edited in Brighton is one such store whose mix of homewares from fresh brands, alongside established ones such as Seletti & Hay, has seen it go from strength to strength. 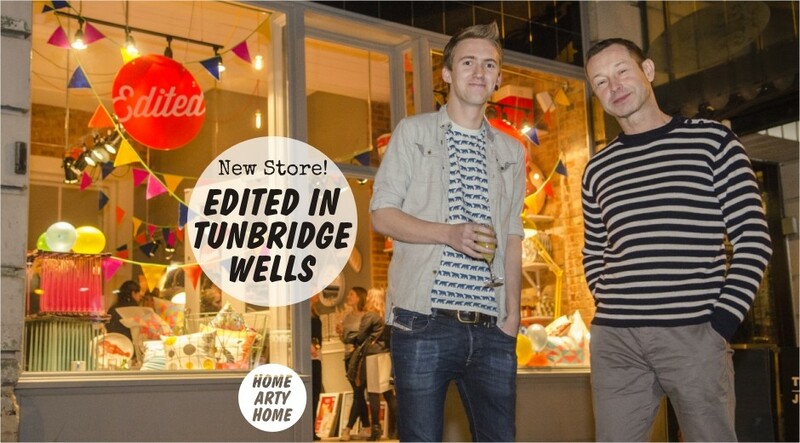 So much so that they’ve recently opened up a new stylish outpost outside of their native Sussex in the Kent town of Tunbridge Wells. 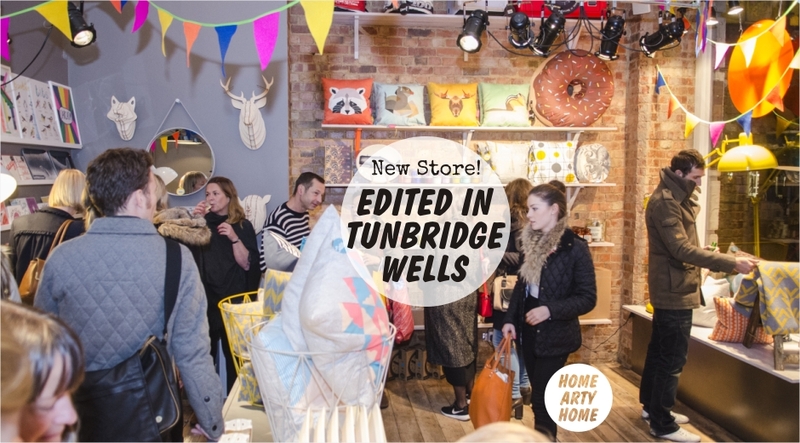 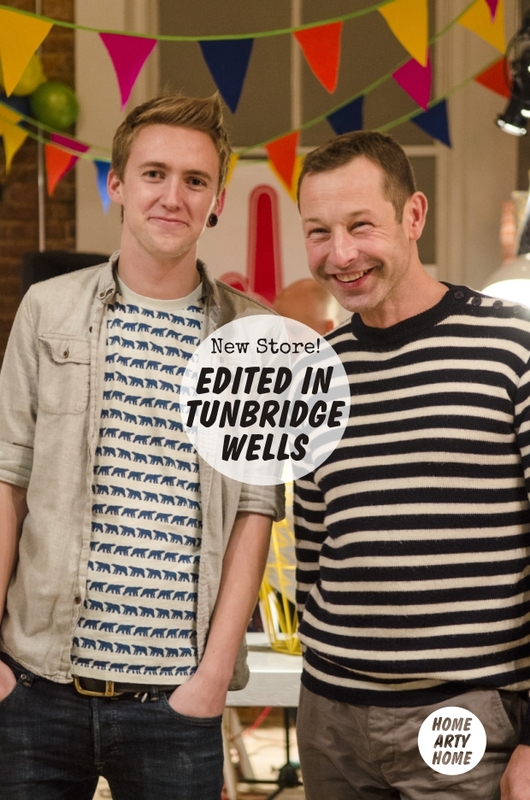 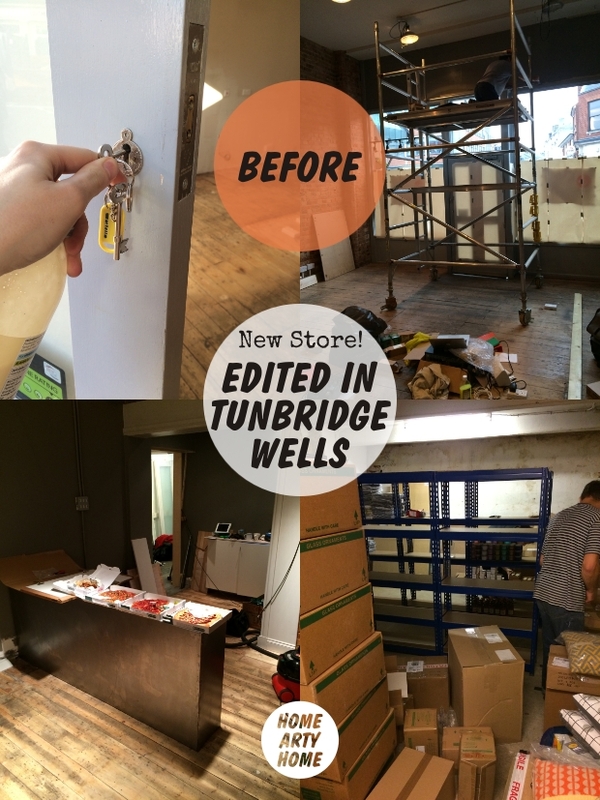 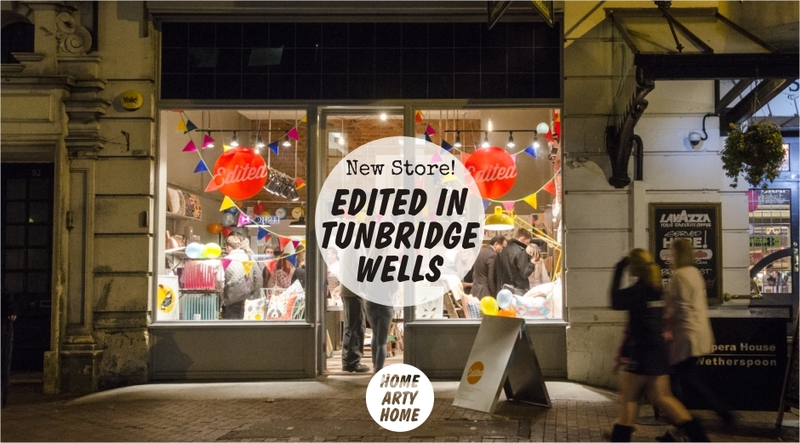 Already renowned for its shopping, Tunbridge Wells is the ideal place for the new Edited store as there’s nothing else in the town offering new design. 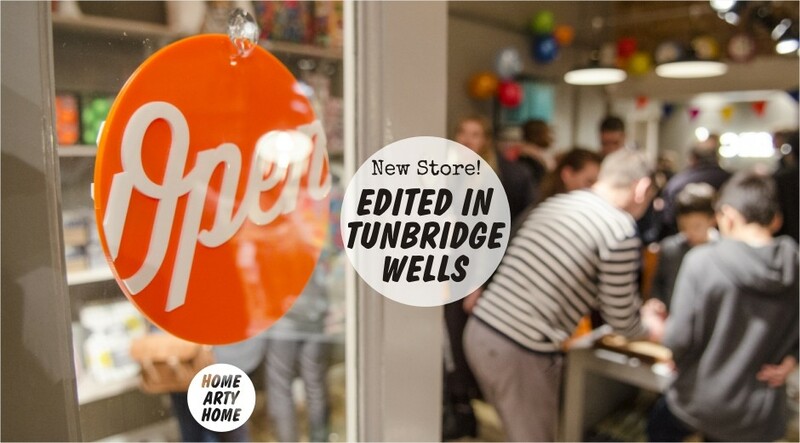 In a great location on the main road that leads all the way from the famous Pantiles up to the large shopping mall, the new Edited store offers designers such as Home Arty Home favourites Mini Moderns, Ohh Deer, Woouf, Stuart Gardiner, Kangan Arora, and Seven Gauge Studios. 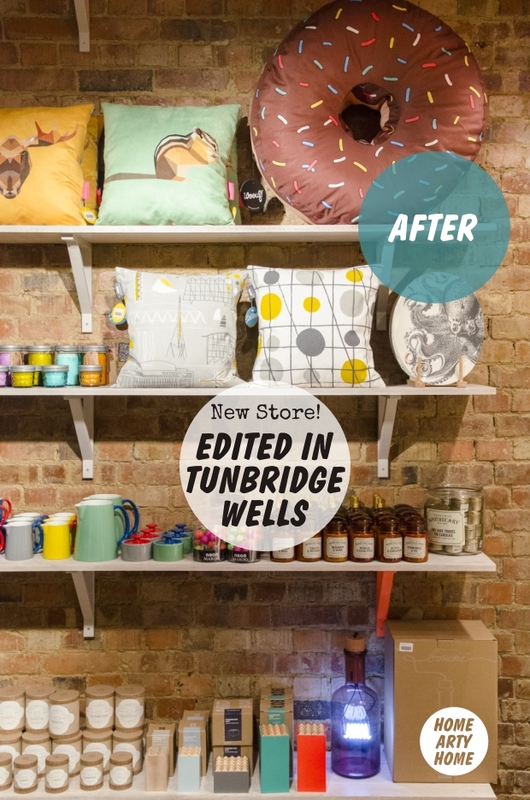 Take a look at the “Before” and “After” pictures above and it’s patently obvious that a lot of elbow grease has gone into transforming the bare unit to a stylish shop, and the images of the launch night look like fun was had by all. 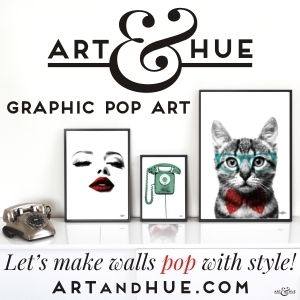 Home Arty Home will definitely be popping in for a browse the next time I’m in Tunbridge Wells and recommend you do to, but in the meantime there’s the Edited website to browse virtually.